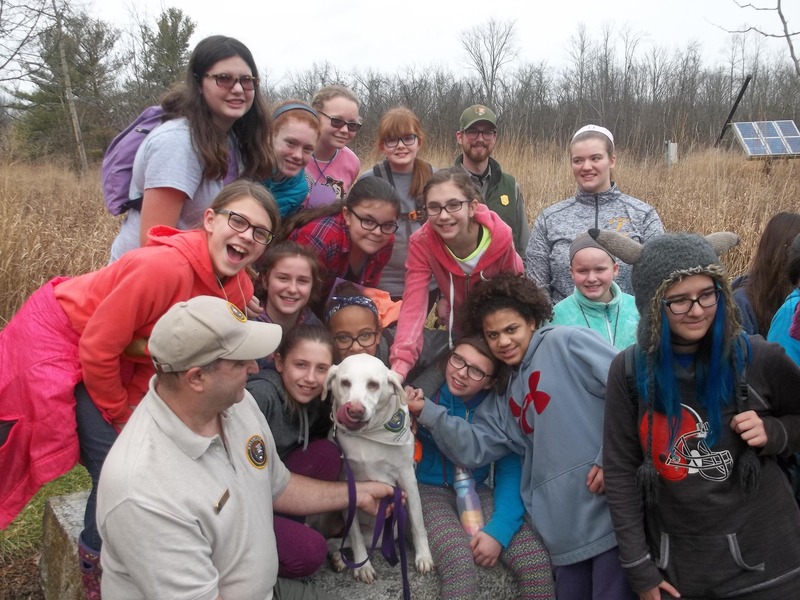 Junior Girl Scouts are invited to spend the weekend at the Cuyahoga Valley Environmental Education Center to complete requirements for the Gardener and Animal Habitats badges. All programming, meals, and lodging are provided so troop leaders can relax and enjoy the activities with their scouts. Programming will focus on requirements for badges and experiences that emphasize activities taking place in the natural world. *If choosing the deposit option, an email will be sent for your final payment two weeks prior to your event.